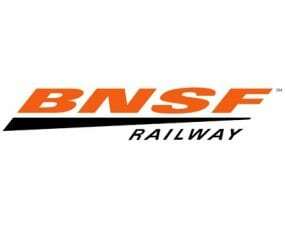 BNSF Railway (BNSF) has announced its newest logistics centre to customers, local officials and community members at an event in Moore, Oklahoma. Logistics Centre Oklahoma City is located within Oklahoma City and is designed to accommodate, manifest and unit train customers in addition to a site for storage. The 195-acre site is located due east of BNSF’s Flynn Yard giving access to both rail and highway. A double-ended industry lead track will connect to the main line to serve customers at this location. Unit trains can arrive from either direction and without impeding access to manifest sites. All customers’ sites at Logistics Centre Oklahoma City are customizable to fit their needs.